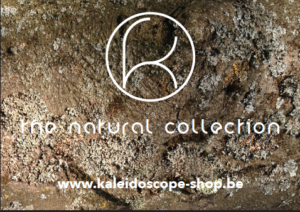 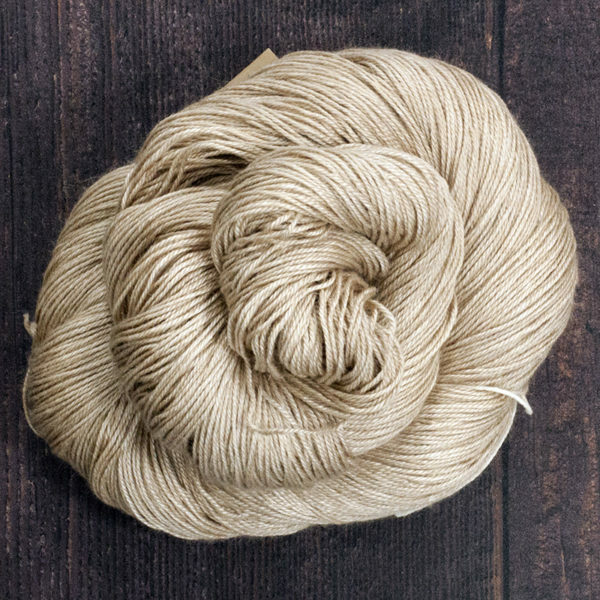 Another unique blend of baby camel wool and silk in a beautiful warm beige colour. 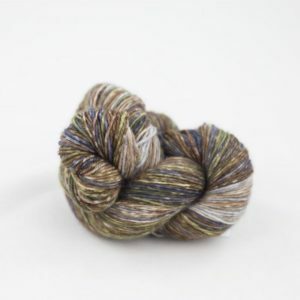 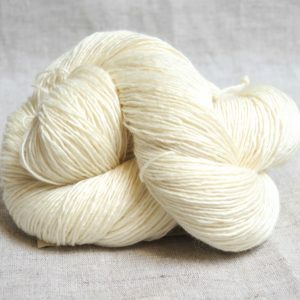 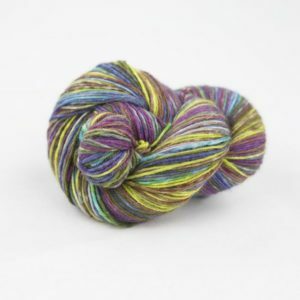 This yarn has a lovely sheen and is incredibly soft to touch! 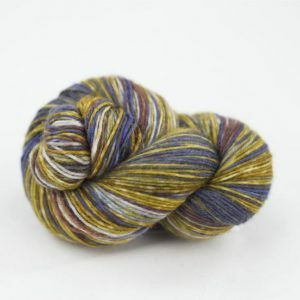 And with 533 metres to each skein it’s great value for money.